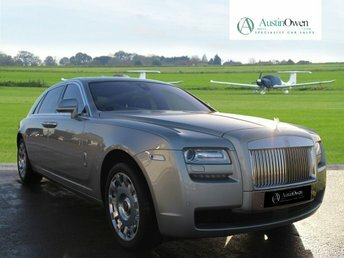 The Austin Owen experience begins the moment you walk through the door. 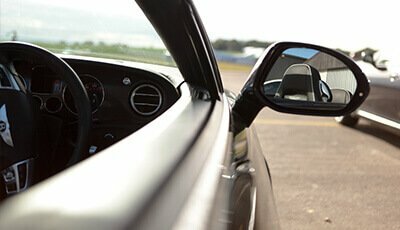 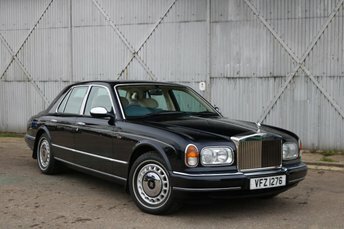 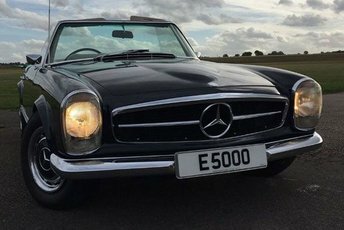 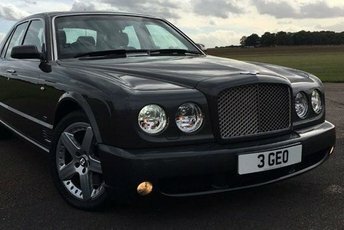 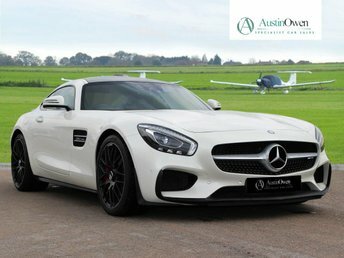 So much more than a showroom, this is about finding the car of your dreams in the most unique, warm and inviting of settings..
Set in a large converted Aircraft Hangar on a World War 2 Airfield in Essex, iconic and prestige cars line the Showroom. 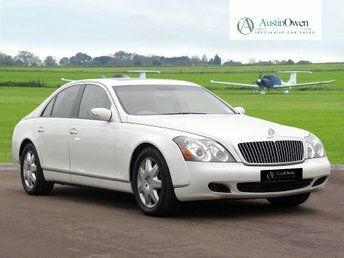 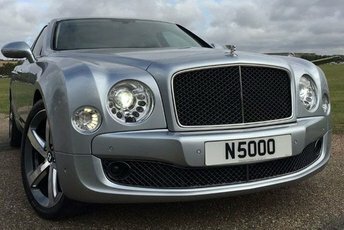 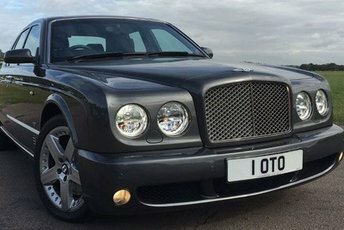 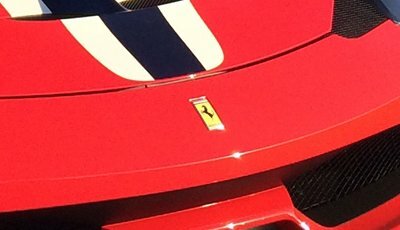 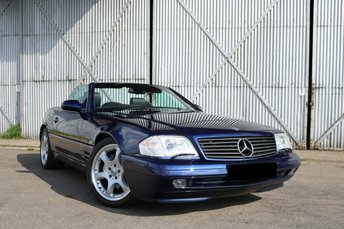 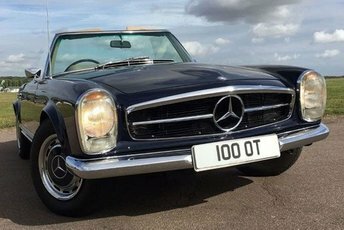 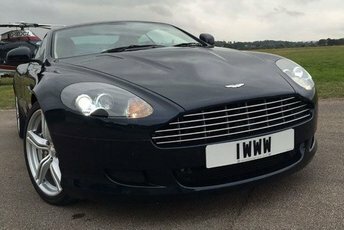 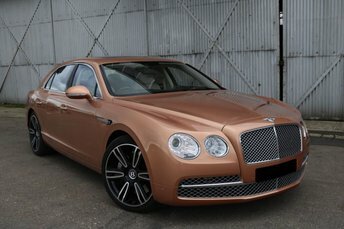 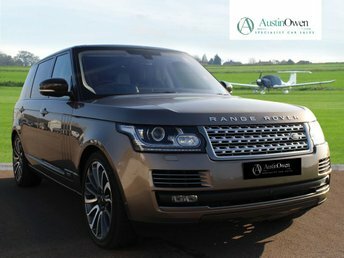 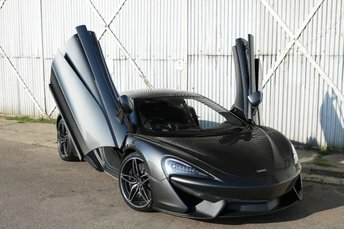 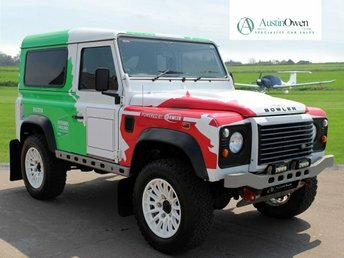 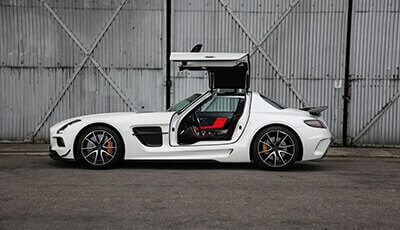 Austin Owen is utterly committed to dealing only in the very best examples of ultra premium vehicles, namely Ferrari, Bentley, Porsche, Aston Martin, Mercedes-Benz and Rolls Royce. 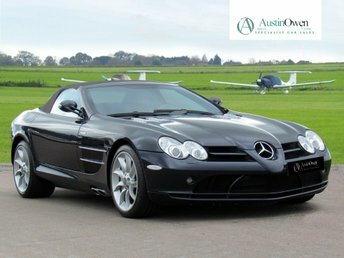 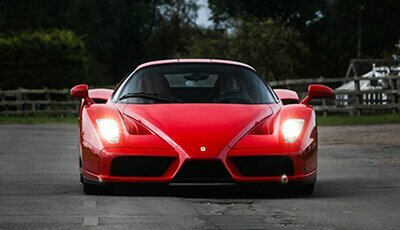 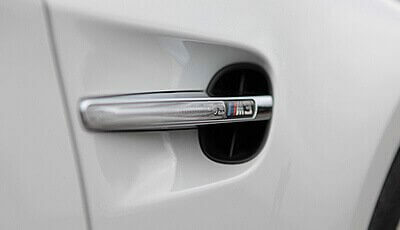 Only the finest and rarest motorcars are brought to you by our dedicated team. 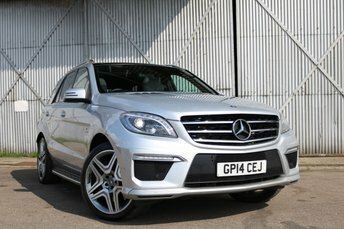 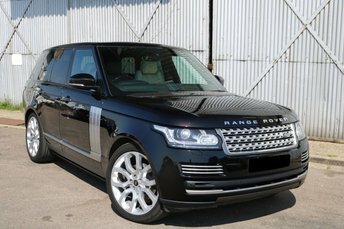 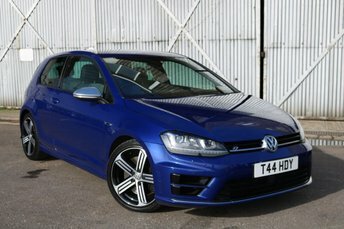 View our latest selection of used cars for sale in Essex here. 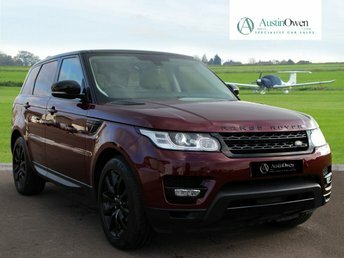 As one of the finest independent dealerships of its kind, Austin Owen knows a car is more than just a financial investment and actively encourages a relaxed but professional setting. 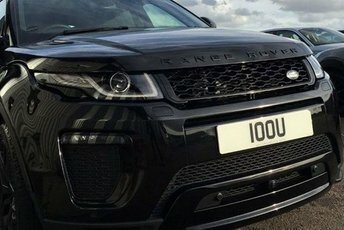 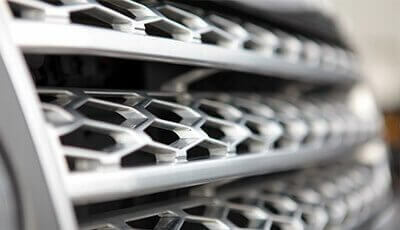 As a team, we want to offer you the chance to take full advantage of our decades of knowledge and expertise. 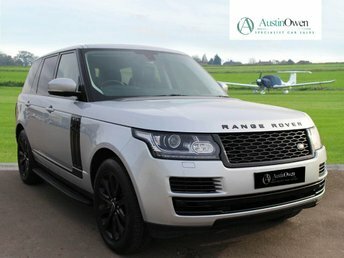 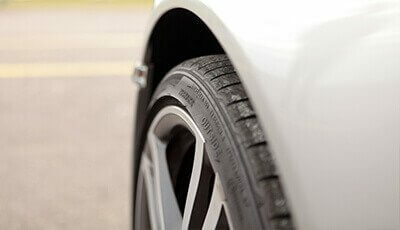 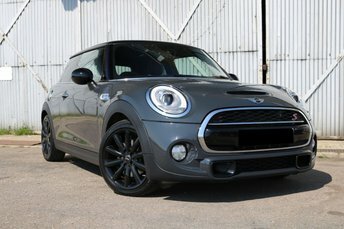 Click here to get in touch with Austin Owen - quality used car retailer of Essex. 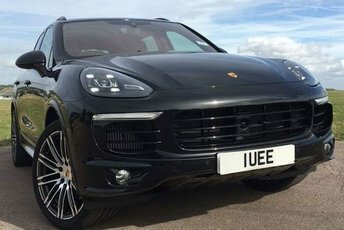 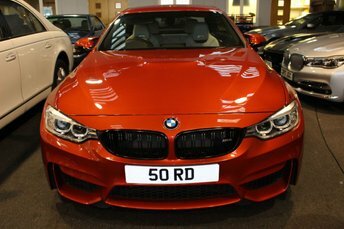 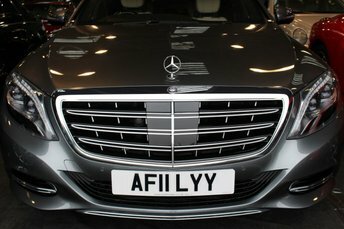 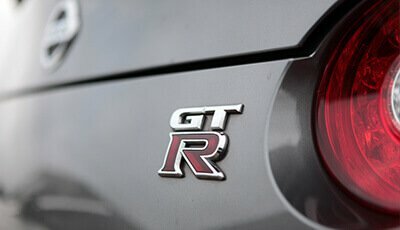 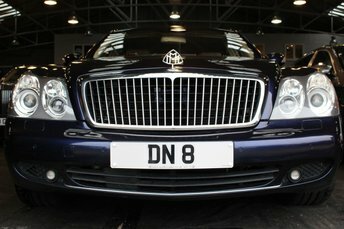 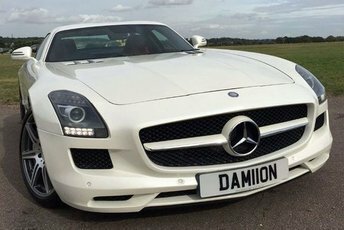 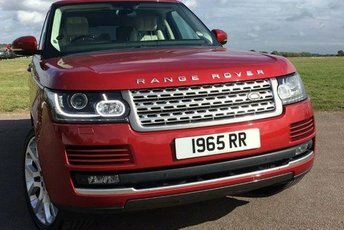 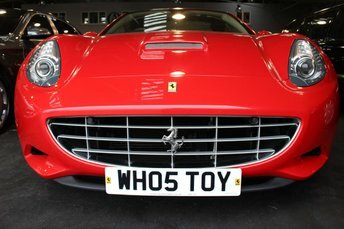 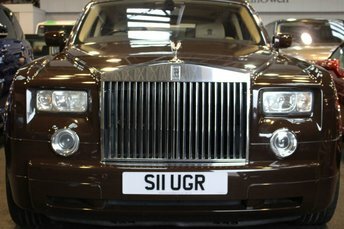 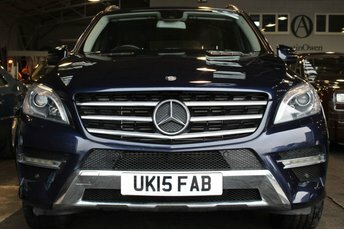 Looking for a private registration plate?